Tiger is still working on his reading skills. He is making slow but steady progress and he’s going to get even more practice this summer. I’ve made a reading list of books to help him have more practice. You might notice that some of them are the same as the books on Bee’s list (my rising 1st grade girl). That’s intentional. They are practically reading at the same level. I don’t mention that to Tiger though…….I just keep encouraging and listening to him practice. I think he’s going to enjoy the books on this list! 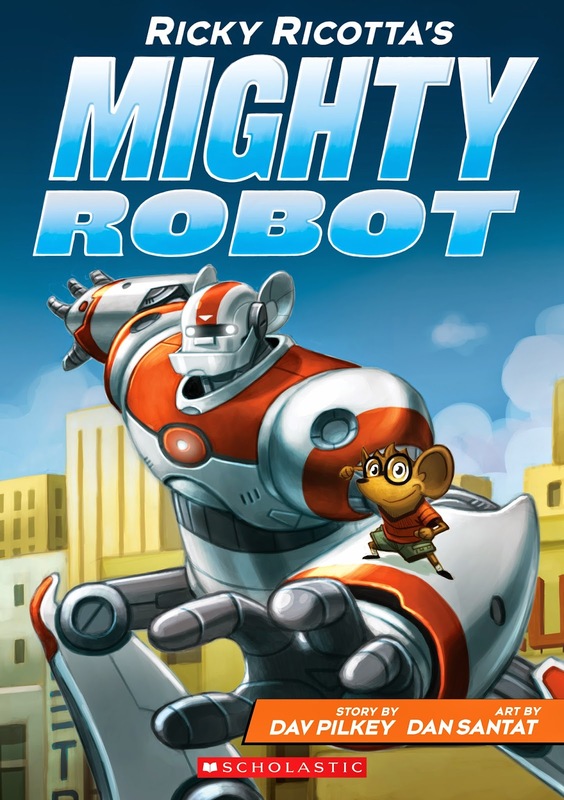 Tiger enjoys books with lots of pictures so I know he’ll enjoy this series about a crime fighting robot! This is another series with lots of wonderful pictures by a favorite author. 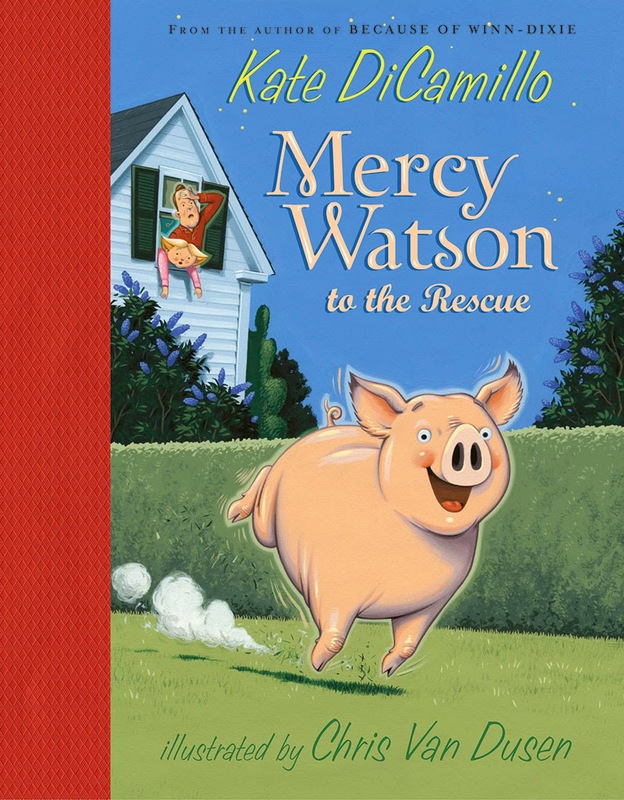 This series is perfect for a beginning reader! 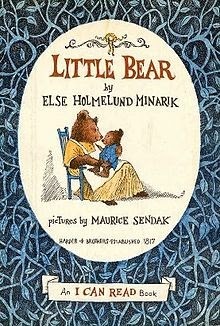 This series about a little bear and his friends is a wonderful first reader. It was one of my favorites from childhood. 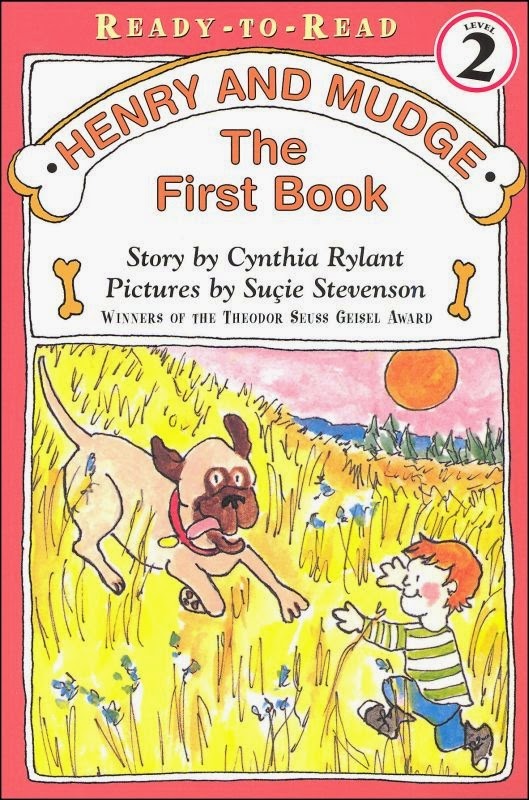 Tiger’s older sister enjoyed some of the other books by this author but I think Tiger will enjoy these stories about a boy and his giant dog. 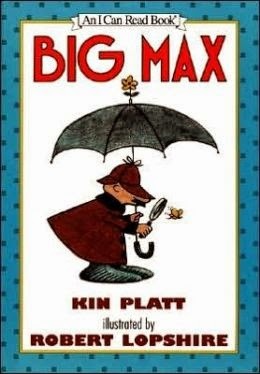 This is a wonderful detective story that is a great reader! Of course my boy loves dinosaurs! 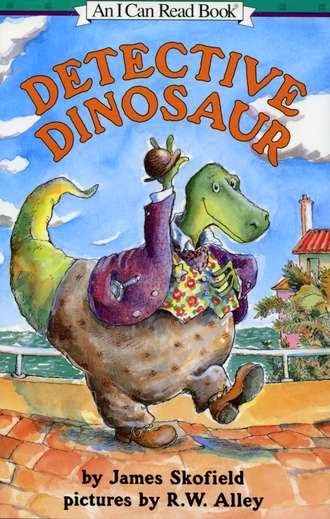 Nothing is better than a dinosaur book that is also a mystery! 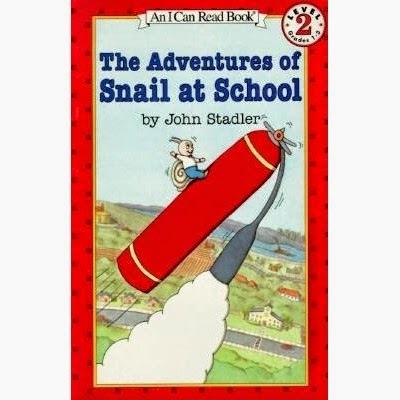 Three short stories of snails adventures (and mishaps) at school. 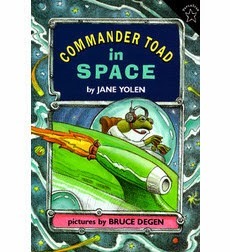 Read about Commander Toad’s space missions as he pilots his spaceship, Star Warts. Full of adventure and humor. 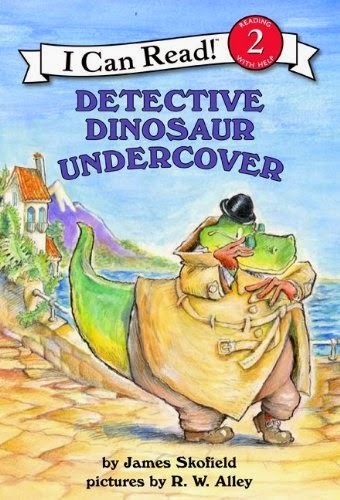 I love this detective series! Help Nate solve his mysterious cases and enjoy the subtle humor throughout the stories. 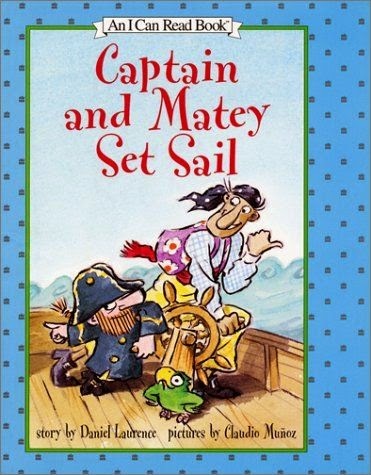 Tiger will be excited to read a pirate book! Find buried treasure and sail the seas with two pirates who rarely agree on anything. 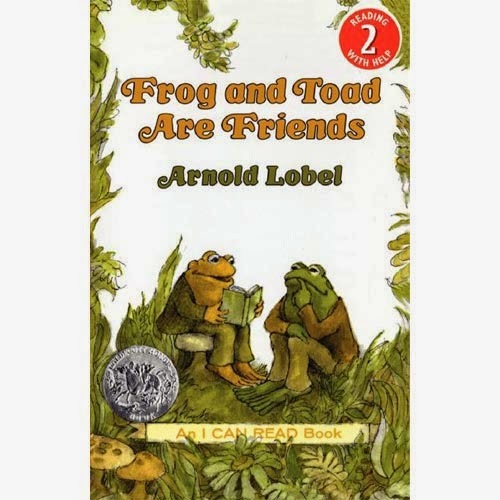 This is one of my favorites by Lobel. 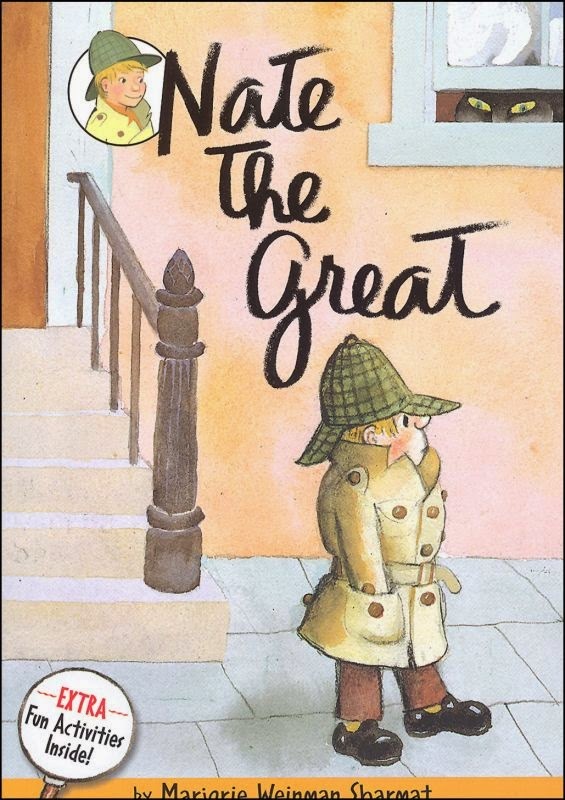 I remember reading this when I was young. 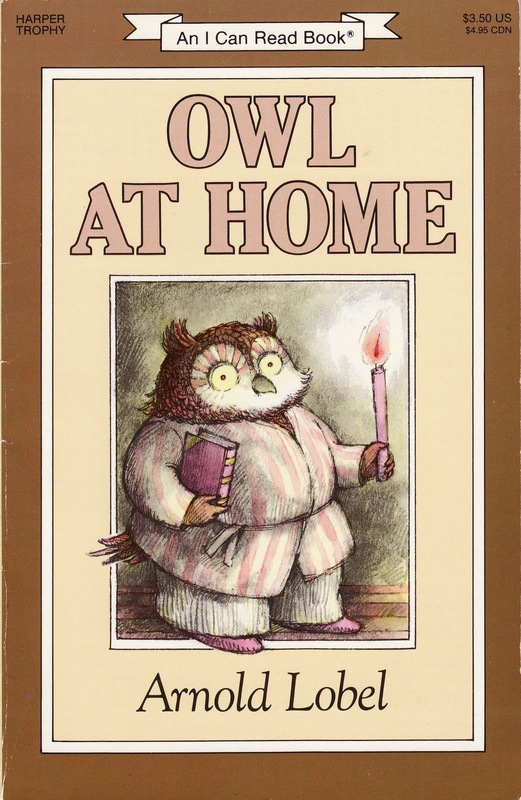 Enjoy the classics stories about Owl and his new friends. 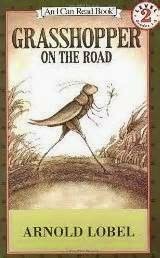 Another book by the above author – this one chronicles the adventures of a grasshopper. It’s such a sweet book! ← How Long Is a Homeschool Day? To be honest, I rarely use the library because I always forget to return the books. So, I look at online book lists from other bloggers or from curriculum publishers and chose ones that I think my children will enjoy. Then I purchase those for our home library. I also search Pinterest and ask my homeschool friends for recommendations. My kids enjoy working through their list and they earn audiobooks as rewards for reading at least 5 books off their list. So every 5 books or so, they get to choose an audiobook which helps motivate them. I think some of the books on this list were recommended by Sonlight if I remember correctly. Thank you, Lexi, I learned so much about homeschooling while browsing your blog! I am a homeschooling newbie and really appreciate bloggers who share and inspire those of us who need this practical how-to. My 6 year old will SO appreciate to have a goal like the audio book after certain number of books. Thank you again! 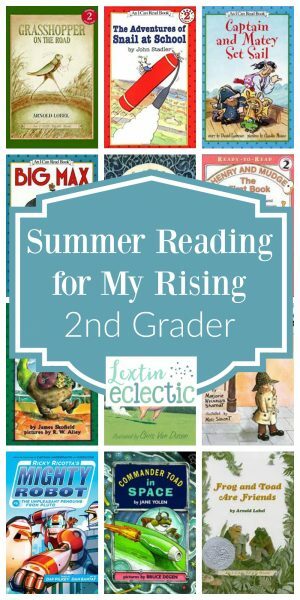 We enjoy having our own summer reading program where our kids can earn audio books for their iPods in their rooms – they are allowed to listen to stories in their room in the evening. I love that audiobooks motivate them and it's something educational that I'm happy for them to be able to earn. So, that has been the perfect incentive for my kids. My kids enjoy the goal and it encourages them to keep reading – especially for my struggling reader Tiger. What a great reading list! I remember how hard it was to find good books for my sons at this level. Yes! It is so hard to find early readers that have somewhat interesting content and aren’t complete twaddle. There aren’t many great choices out there, but at least I’ve found a few that I think we will enjoy!